If you have any experience with skincare treatments in the Atlanta-Buckhead area, you have undoubtedly heard rave reviews of Alethea Tinkle and her Bella by Alethea Medspa & Boutique. Earlier this month, Alethea acquired the Chastain Wellness Spa in an effort to offer both Bella and Chastain Wellness clients a greater variety of products and services. Focusing on anti-aging, rejuvenating skin treatments, Alethea’s clients enjoy individually-customized services and hand-selected product care. She specializes in skin-renewing facials and the latest in cosmetic laser treatments. Additionally, she is a permanent-makeup artist and eyelash stylist, and is a laser-treatment educator. Because of the successful acquisition of Chastain Wellness Spa, Bella by Alethea Medspa & Boutique will now offer a greater variety of services, including circumference reduction treatments, Viora® skin tightening and body contouring, ZERONA® non-invasive laser body slimming, Smoothshapes® laser fat and cellulite reduction, and full body massages. 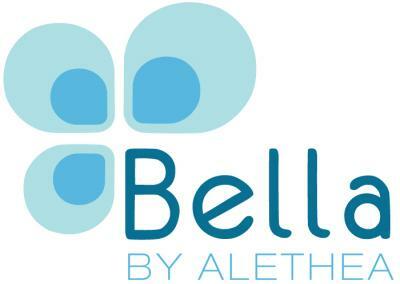 As a special promotion for new patients, Bella by Alethea is offering 20% off all services and products, and $500 off ZERONA® and Smoothshapes® treatments, now through September 2014. For more information on Bella by Alethea Medspa & Boutique or to schedule your complimentary consultation, call (678) 908-3491, or visit http://www.beautybyalethea.com/. 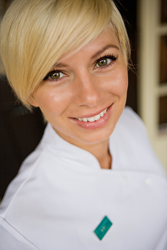 Alethea owns and operates Bella as a Clinical Aesthetician and enjoys providing dramatic, lasting results. Her knowledge and passion for skincare is unparalleled in Atlanta, and she has a loyal following. She is also an educator for nurses and aestheticians pursuing their own medical skincare careers by offering laser, chemical peel, eyelash extension, and Permanent Cosmetics training. Visit Alethea to learn how you too can have the best skin of your life. Media inquiries may be directed to Alethea Tinkle at info@beautybyalethea.com or (678) 908-3491.